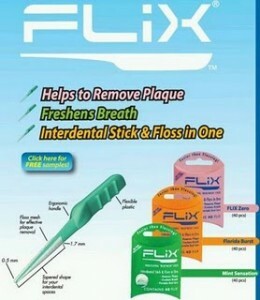 Go here to get a FREE sample of Flix Sticks Interdental Sticks and Floss In One. Just click on the FREE sample link in the lower right hand corner. 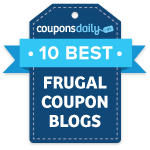 These products help remove plaque and freshen breath.